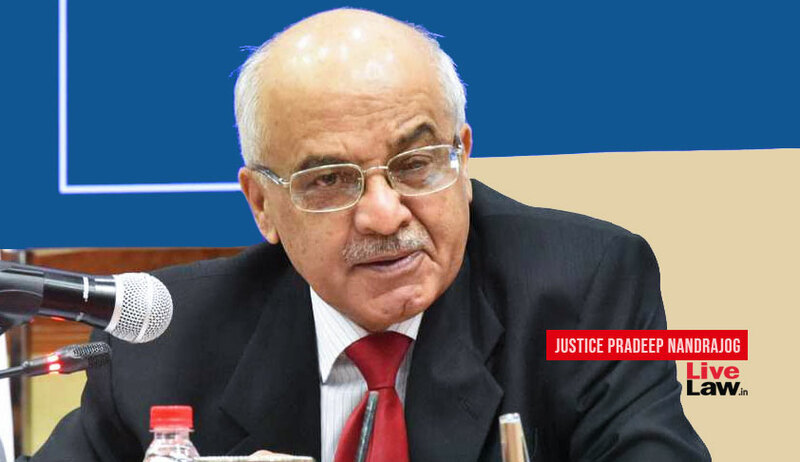 Supreme Court Collegium has recommended the elevation of Rajasthan High Court Chief Justice Pradeep Nandrajog to Supreme Court. The Five member Collegium headed by Chief Justice Ranjan Gogoi has also recommended the elevation of Delhi High Court Chief Justice Rajendra Menon to the top Court. Justice Pradeep Nandrajog was enrolled as an Advocate with the Bar Council of Delhi in the year 1981. He was elevated as an Additional Judge of the Delhi High Court on 20th December 2002 and became a Permanent Judge on 16th April 2004. He was the Counsel for the Municipal Corporation of Delhi for about 6 years and was the nominated Counsel for the Election Commission of the Government of NCT Delhi over about 2 years.